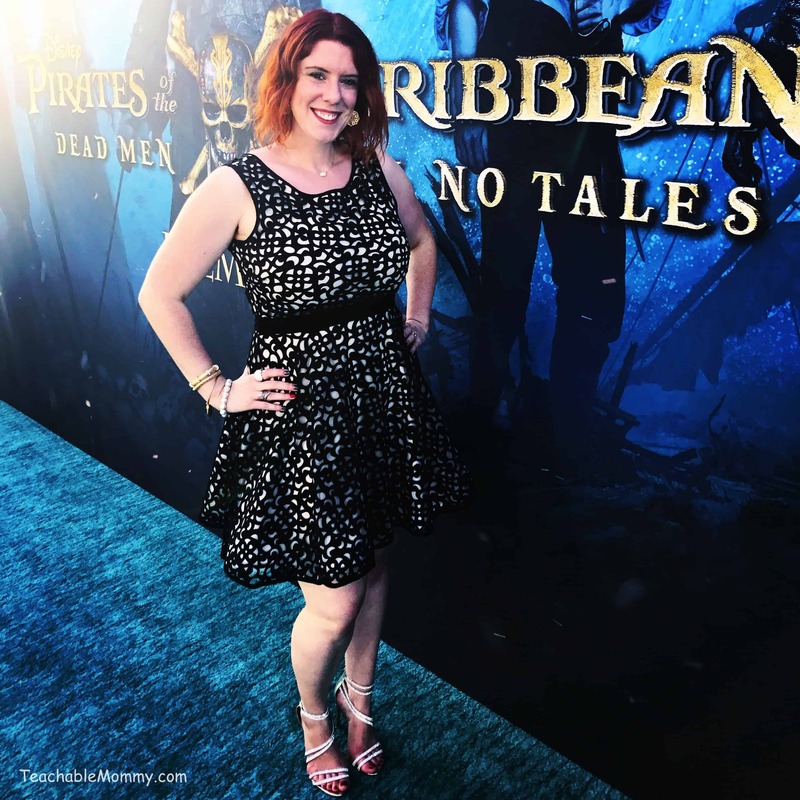 One of the many amazing things that happened during the #PiratesLifeEvent trip was walking the teal carpet at the premiere. What an exciting and fun filled night, I certainly felt like Pirate Princess! 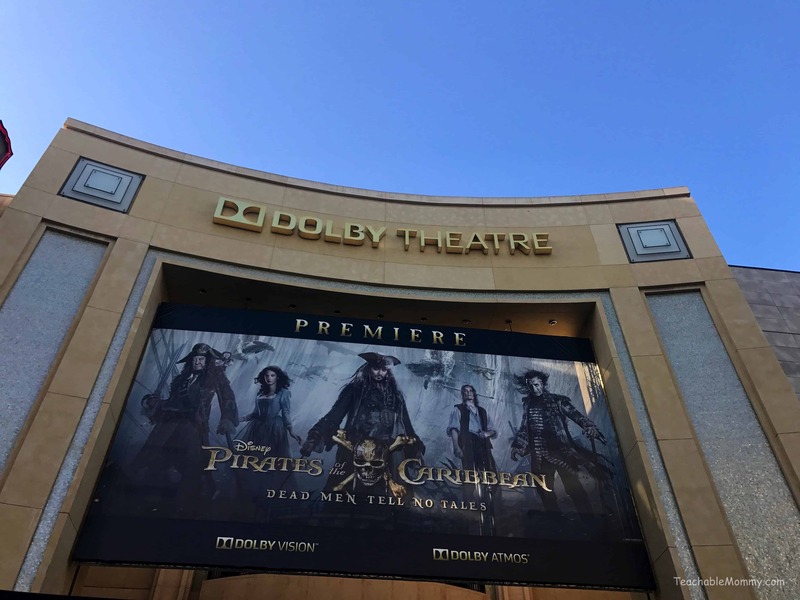 I’m sharing some of the millions of pictures I took and a few of the official photos from Getty Images of the Pirates of the Caribbean Dead Men Tell No Tales Red Carpet Premiere at the Dolby Theatre! 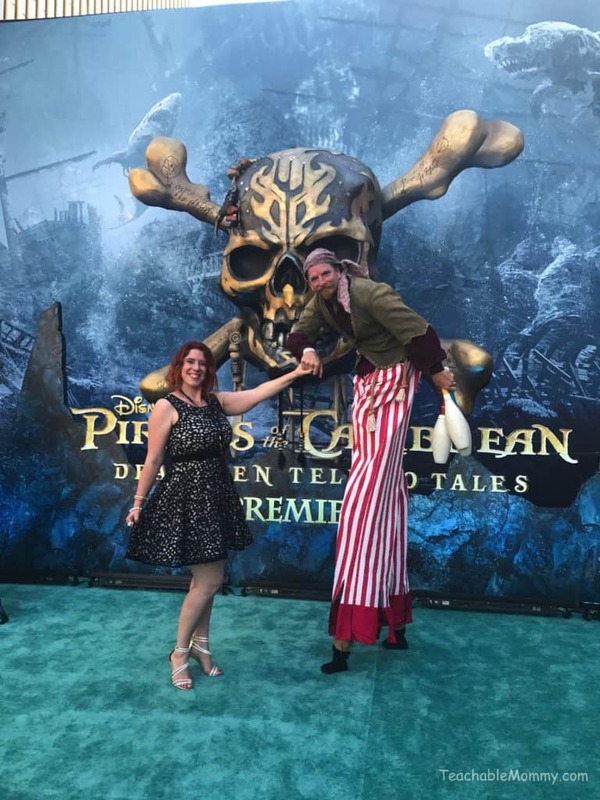 That Pirate on stilts became a good friend of mine by the end of the night. And I thought walking in heels would be tough, imagine juggling! 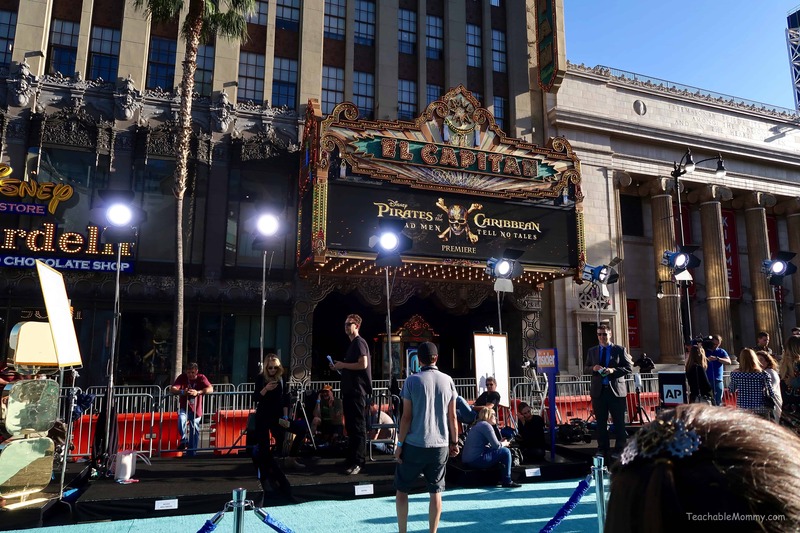 The Pirates of the Caribbean Dead Men Tell No Tales Red Carpet Premiere was such a special night. I am thankful I was able to be there. Inside the theater was a party fit for a Pirate. Multiple levels of photo opps, food, drinks, and fun for the whole family. And soon the lights began to flash and it was time to head into the iconic theater for the official US premiere! You could feel the excitement in the room. We have all waited a long time for this one! Surprise! The producer, directors, and main cast came on stage! 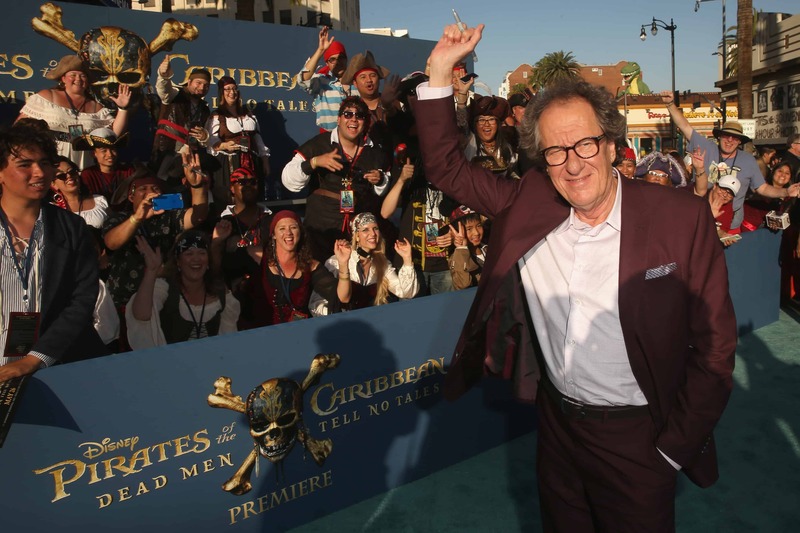 The audience erupted into applause after the screening. 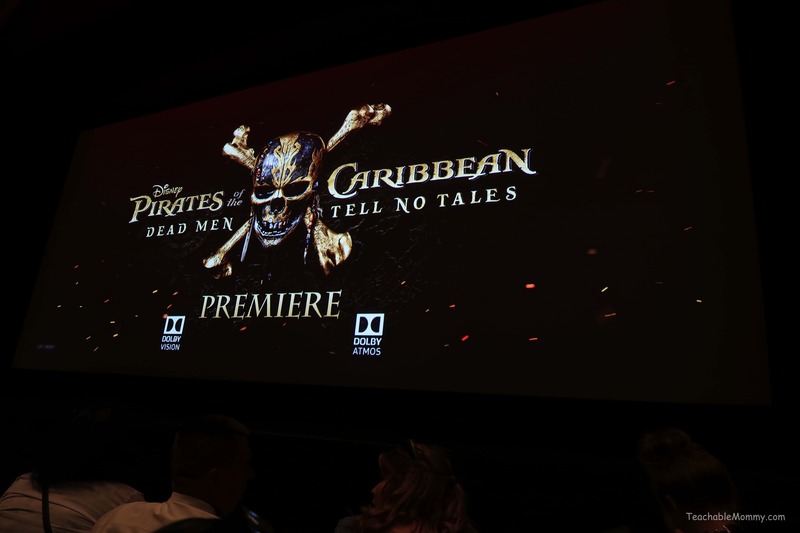 It is such a great addition to the Pirates franchise and a reminder of what made you fall in love with these movies in the first place. Get your tickets now for opening weekend! You do not want to miss this! Read my full review here. 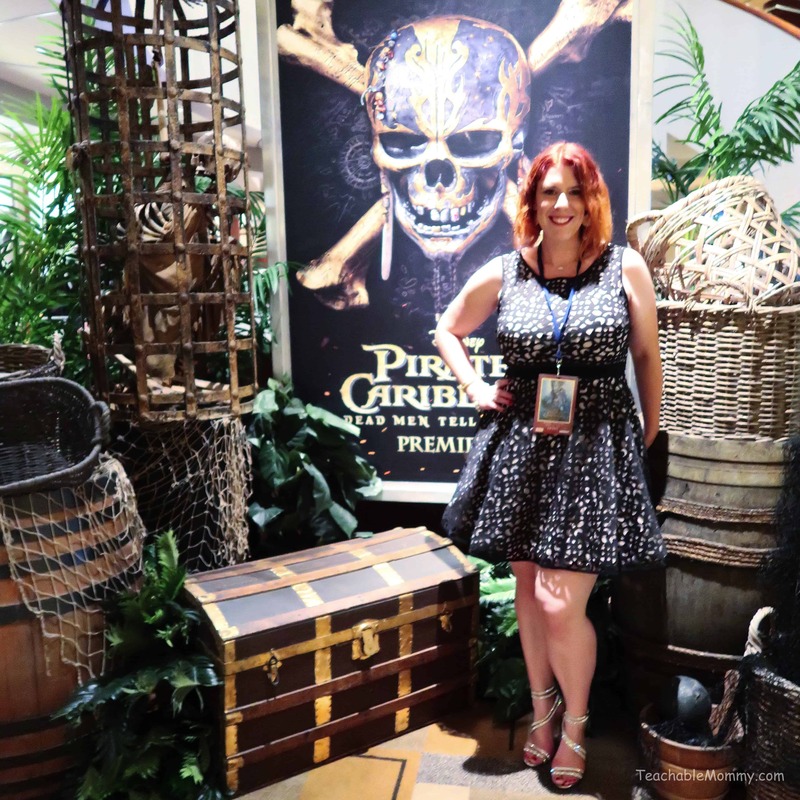 I was invited by Disney for a special press trip to share my experience of Pirates with my readers. All opinions are my own. Images where noted are copyright of Getty Images. Previous Post: « Pirates of the Caribbean Dead Men Tell No Tales Premiere! It was such a great time, wasn’t it? Love your photo with the pirate on stilts!! Those guys were so cool! What an amazing time. I had so much fun following along. thank you for taking me with you and for sharing the night with me. I was so excited when I heard you got picked to go. My heart sang for joy because I knew you would take me with you on this magical treasure filled journey. Oh my goodness! 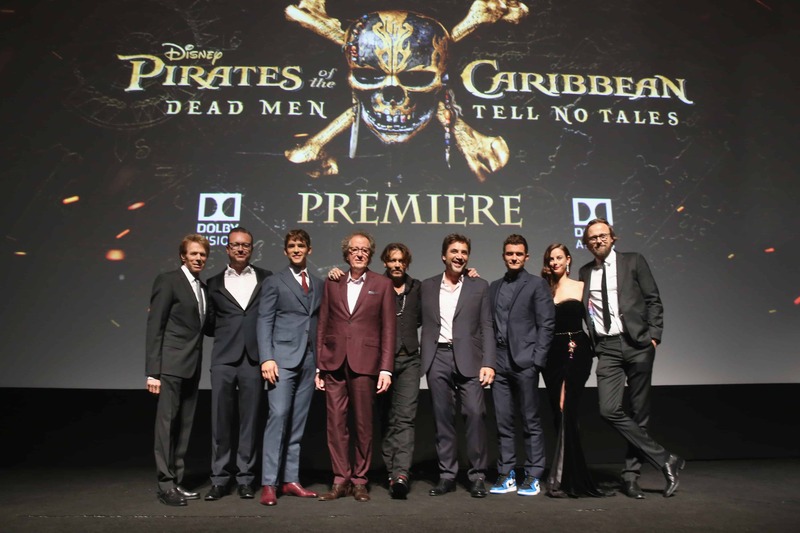 How awesome it must have been to be there with Johnny Depp! I love the dress that you wore for the red carpet. It looks like you all had a great night! Now this sounded like such a cool premiere! The movie alone must have been great and hanging out and enjoying the party beforehand sounded fun! I cannot wait to see this movie when it comes out this week in St. Louis! So cool you got to go to the premier you lucky girl! That. looks. INCREDIBLE! 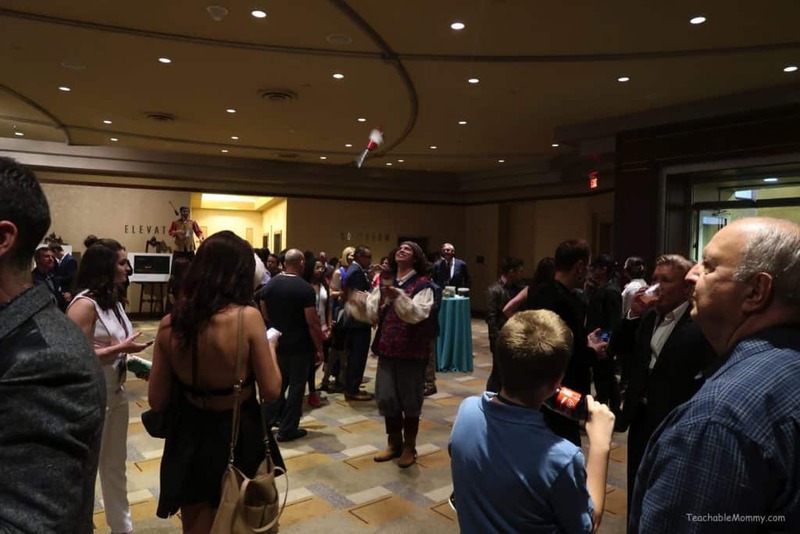 And yes – juggling on stilts? Nope. I cannot juggle barefoot. I would love to go to a pirate party with that line up! This event had to be amazing! The film is just amazing! I love how they go all out! I am super excited to see this movie. I love all of the Pirates of the Caribbean movies. This looks like such an amazing event. I am definitely feeling a little jealous right now! Oh that looks like so much fun! Wish I could go to one of those. Im so excited for this movie to come out. Thanks for sharing! It’s always nice to see pics of Johnney Depp! 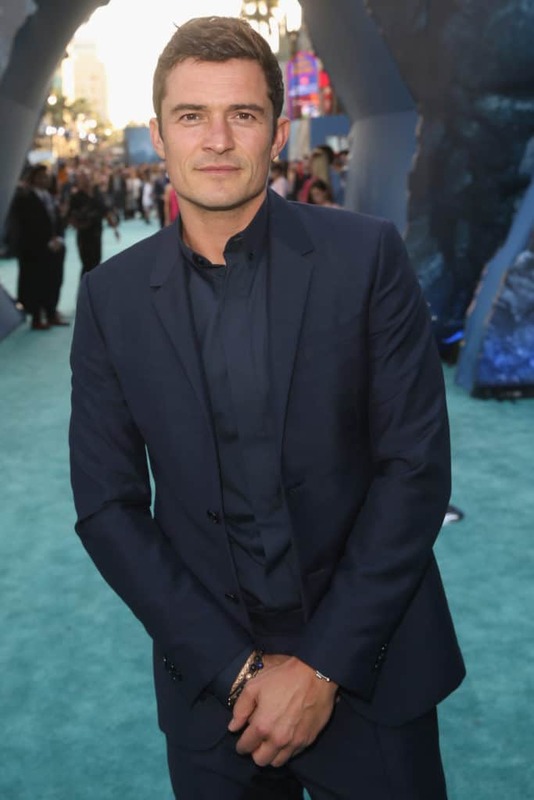 There is no way I would have had the self-control to sit in the same room as Orlando Bloom. What a stud! 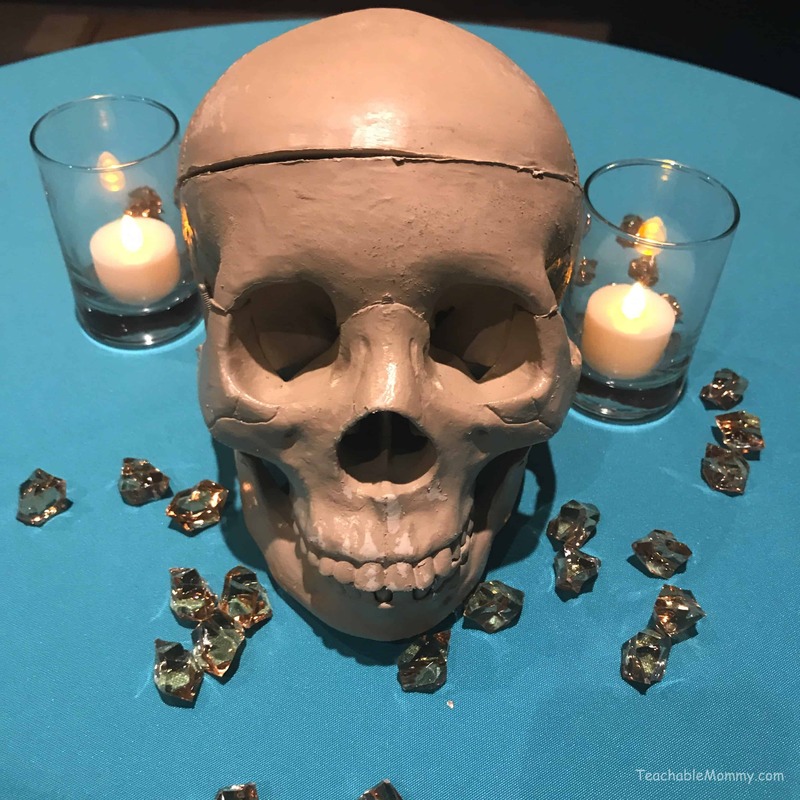 And how lucky are you to have gone to such a fun event! So. 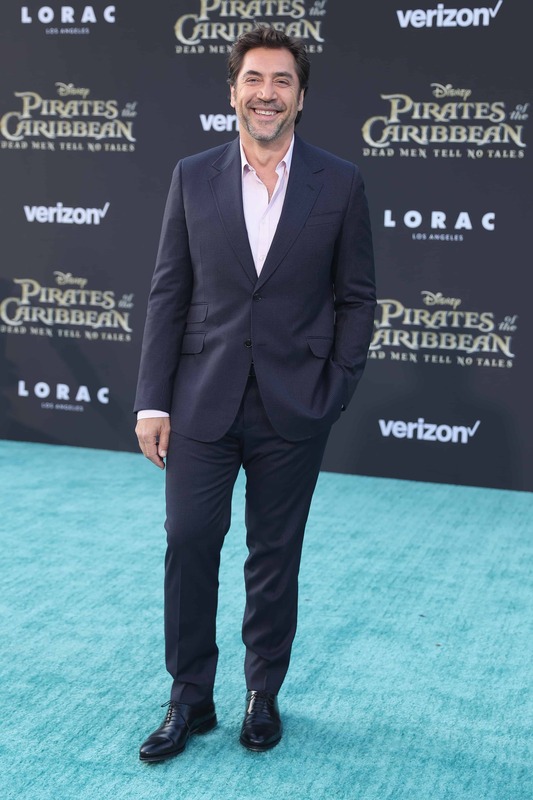 Is Johny Depp going to finally win an Oscar with this movie? Let’s just hope so. How cool! I’ve never been to a red carpet event before. Looks like you had a blast. I need to see this movie, big time. This is a movie me and my family have been keen to see for ages! Can’t wait to head to the cinema’s to check it out! I was a huge fan of the Pirates Of The Caribbean Franchise growing up! What an amazing experience! I love the Pirates series so I was thrilled when they announced the release of another one. I can’t wait until I can see it! My kids love pirates and putting on pirate costumes. It would have been amazing if I was able to bring my kids to the event. Since I can’t, I probably just bring them to the movies. This must be so thrilling, you actually got to walk the carpet. And you saw Johnny Depp up close….wow..Lucky you! 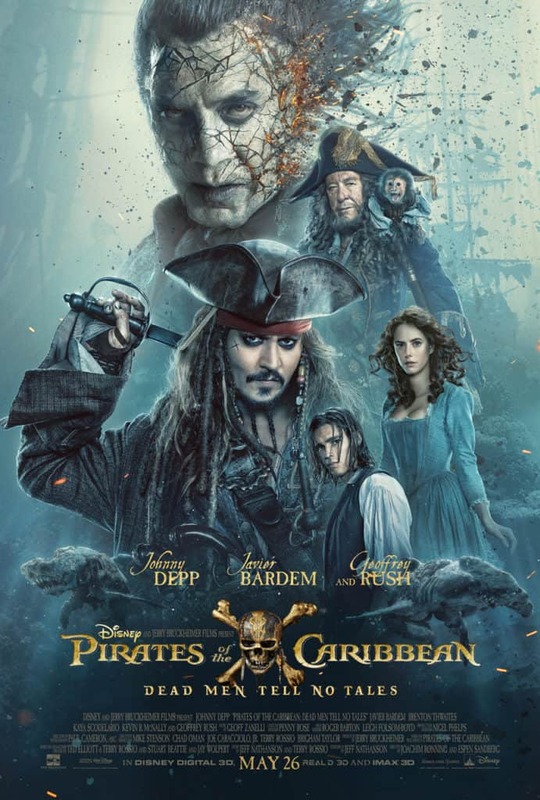 I love the Pirates of the Caribbean movies and I am looking forward to the latest flick. You look great and so flippin happy, it’s infectious. Thanks for the lovely photos. It must be a great experience to be invited to the premier. You look amazing. I can’t wait to watch this movie when it comes out. 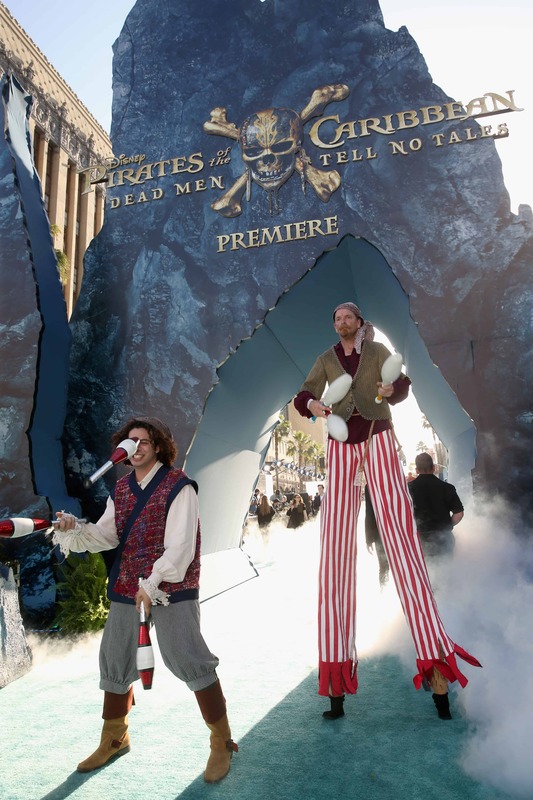 As I’m a fan of the movies, I know it must have been cool to attend the premiere and do the activities! I never imagined an interactive premiere. 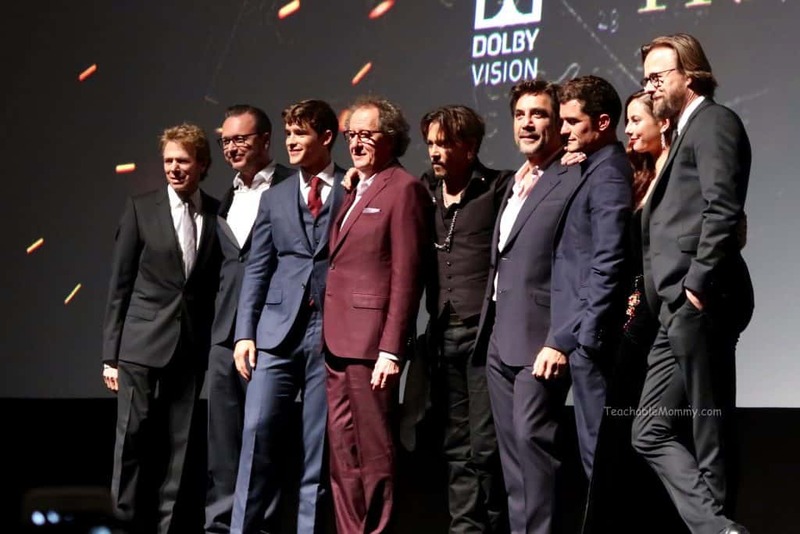 It’s awesome that you got to be a part of this premiere! I’m sure you had loads of fun. 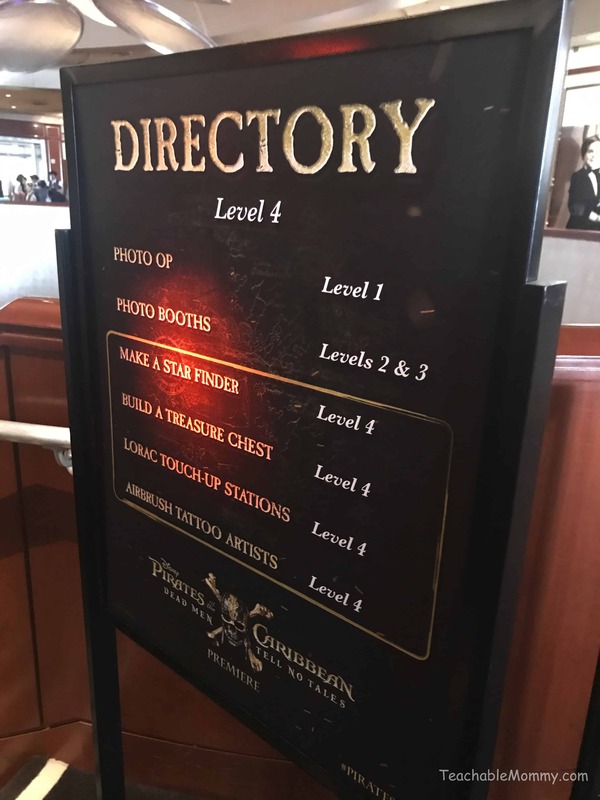 I love that there are plenty of activities for the guests in the theater! This is something I would love to attend! Johnny Depp is one of my favourite actors, although I wasn’t a huge fan of Pirates of the Caribbean. But Johnny… I would go for him. This looks to be super entertaining premeire. I am sure you had a great time with all the celebs.. I would love to attend a red carpet for a movie premiere. I bet getting to see JD in person is just so amazing! It looks like fun! Oh wow! I’ve never attended a red carpet event for a movie before and it must have been so exciting! I can’t wait to see this movie.